Kratom is now very popular due to its capability in treating various kinds of medical issues including opiate withdrawal syndromes. Withdrawal can be devastating and very unforgettable, which last for days and even weeks. This article will give you an insight into opiate withdrawal and how kratom eases the syndromes of opiate withdrawal. Opiates impact most of your body organs; therefore the experience of opiate withdrawal is much a whole body experience that is why it is unbearable and profoundly debilitating for some. Opiates affect three significant parts of the brain. How long does opiate withdrawal last differ amongst individuals. Usually, the worst happens for a period of 3 to 5 days. Some might feel close to normal in one week, while others might feel ill for 2 or 3 weeks. It depends on how long it takes the human body to recover and normalize. With a broad array of what are often severe syndromes, it is no wonder people seek out assistance for relieving the opiate withdrawal process. That is where this herb can help. This herb can generate lots of effects similar to opiate substance, but it is not an opiate. It provides reprieve without affecting the cycle of opiate dependence. The active components in this herb are alkaloids like mitragynine, which is a stimulant. Another primary alkaloid is the 7-hydroxymitragyine which is considered an analgesic and sedative. Like opiates, the alkaloids present at Kratom impact the -opioid receptors of the brain. 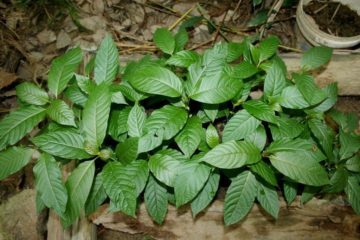 How to Use Kratom to Treat Signs of Opiate Withdrawal? 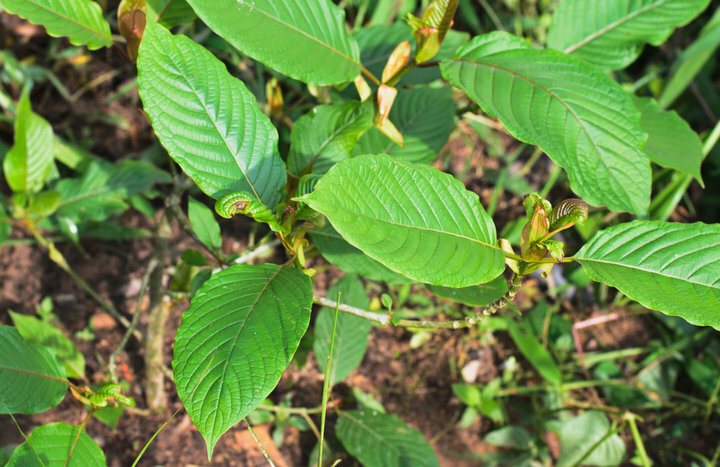 Kratom can help ease the signs of opiate withdrawal. This can be used for both for severe and mild withdrawal of opiate. It is highly advisable to have kratom available before the withdrawal develops to the dangerous phase. Instead of waiting for the syndromes to build to a serious condition, it is smart to take this herb before the signs become agonizing and intolerable. Keep in mind that nausea and vomiting are common signs of opiate withdrawal and all mean entail eating or drinking the kratom. If you are experiencing from severe vomiting, it might be hard to limit your kratom dosage. 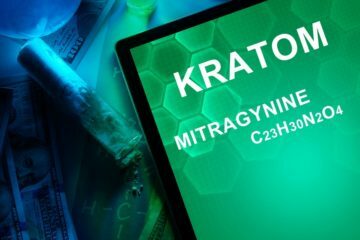 So, it is essential to consume kratom before you begin feeling the whole impact of withdrawal. 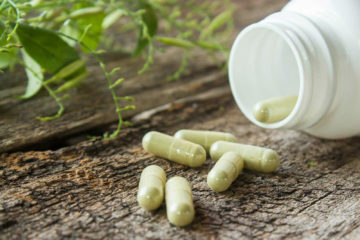 If you are using kratom for opiate withdrawal, it is essential to choose a right strain which is best suited to your symptoms. Some varieties of kratom offer fantastic relief for stress and anxiety, while other strains are more efficient in giving sedative effect as well as promoting relaxation and better sleep. 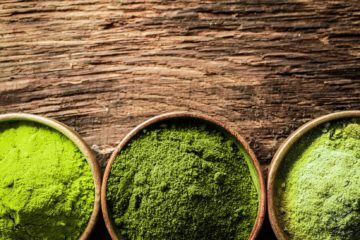 Different types of kratom are effective in boosting energy. 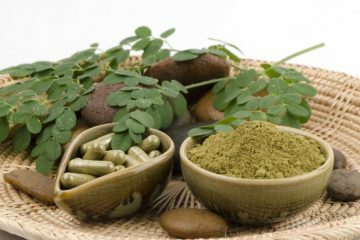 Consider which signs are most bothersome or troublesome to you and choose a variety of kratom that is appropriate to bring about the effects which will offset your troublesome symptoms. The most potent effects of kratom last about four to five hours. Therefore, if you start to feel a breakthrough and if the symptoms begin to come back, you need to take an extra dosage. The right dose for opiate withdrawal will differ in accordance to your unique bodily processes, the kind of opiate you use, as well as the dosage which you’re taking. It varies among individuals, so most would suggest taking a moderate dose of two to four grams of powder. Wait for a half an hour to feel the effect. Then after half an hour, take an extra one gram, then wait another thirty minutes and reassess the results. 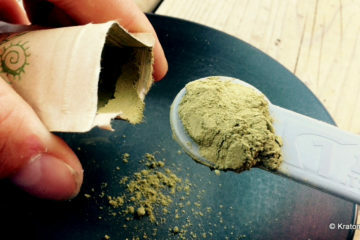 If needed, take one additional gram of kratom powder. 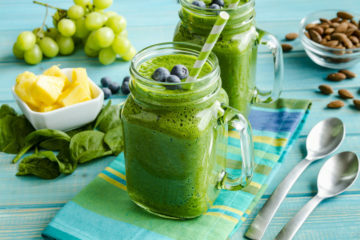 You can repeat the process until you attain the most favorable dosage. When you establish the right rate and the perfect kratom dose for opiate withdrawal syndromes, take this dose all through the most potent period of withdrawal. 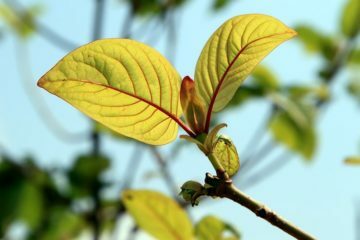 If you start to feel like ‘normal’ and the symptoms of withdrawal begin to diminish, you can start the course of weaning of kratom. 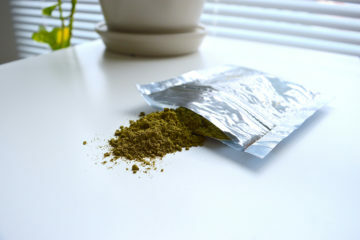 Kratom isn’t addictive; however, it is always best to kindly transition away from this herb instead of stopping abruptly. This enables for a less sudden change at a physical stage and a psychological level. Keep in mind that opiate withdrawal syndromes are psychological and a lot of opiate users have an intense fright of withdrawal. Therefore, even if there’s no physical cause for opiate withdrawal, an addict can still experience syndromes if the mind believes that withdrawal is going to happen. 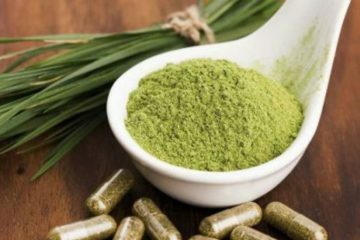 Therefore, it is best to smoothly wean off of kratom, slowly reducing the dose daily or expanding the number of time between doses. 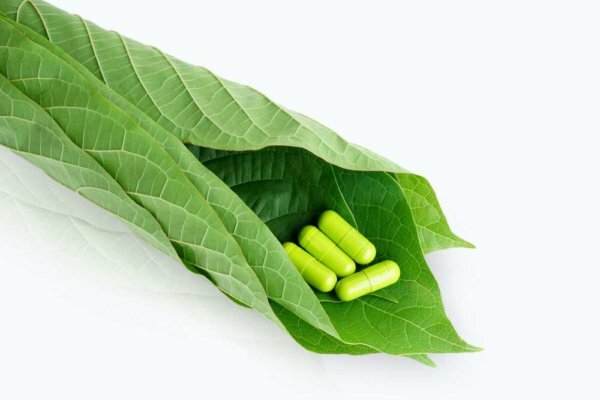 It is proven that kratom can help ease the symptoms of opiate withdrawal. But, make sure to buy only the best and high-quality kratom products. 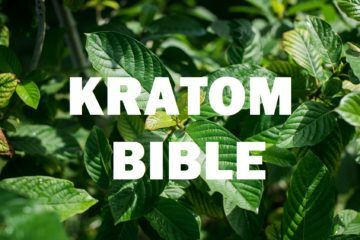 You can buy the best kratom powder, capsule and extract at Amazon Botanicals. 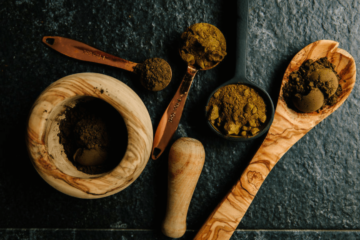 Here, you are assured that the kratom products you are getting are made of high-quality strains to maximize the benefits.